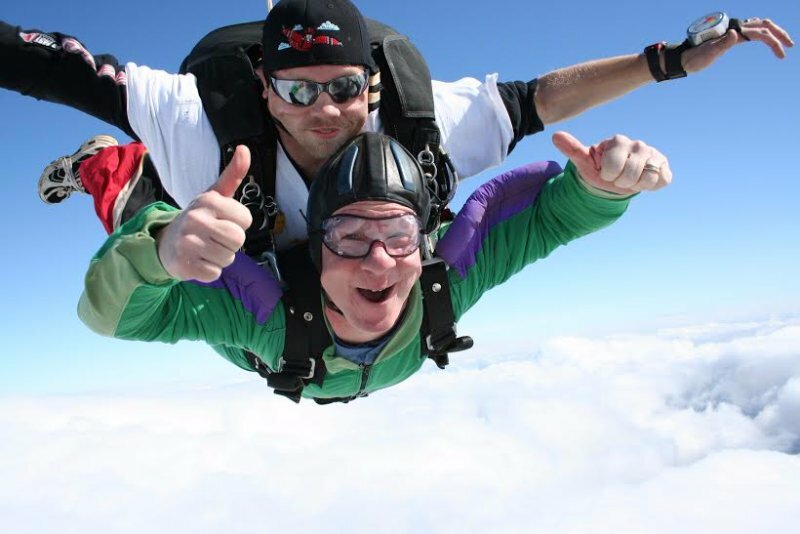 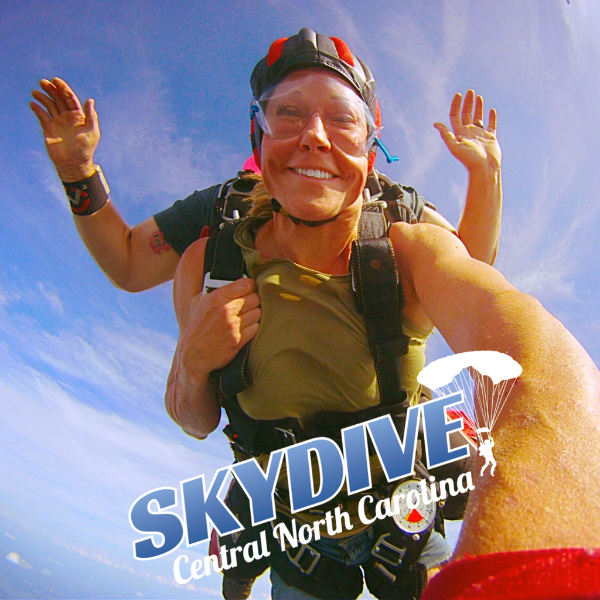 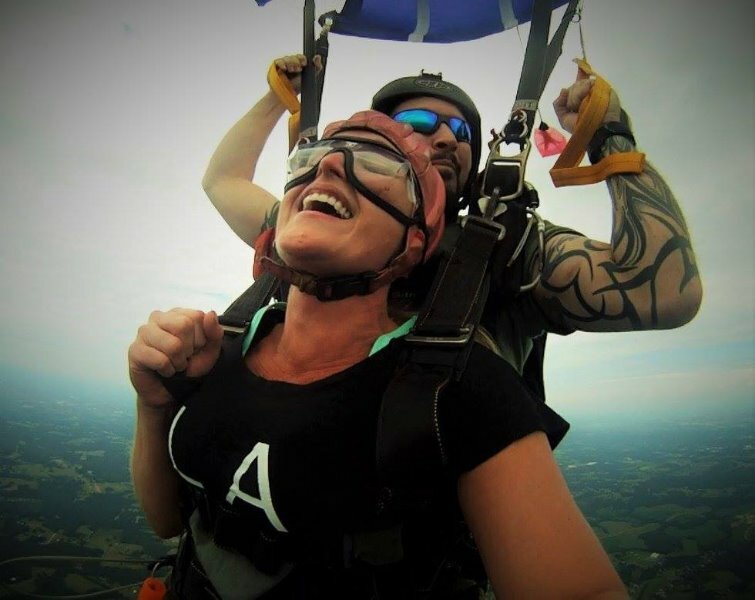 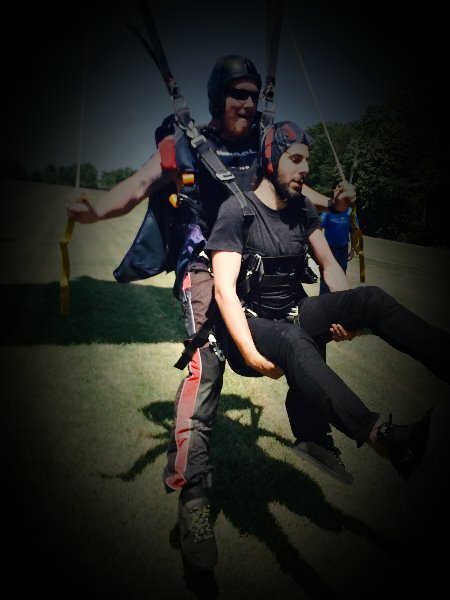 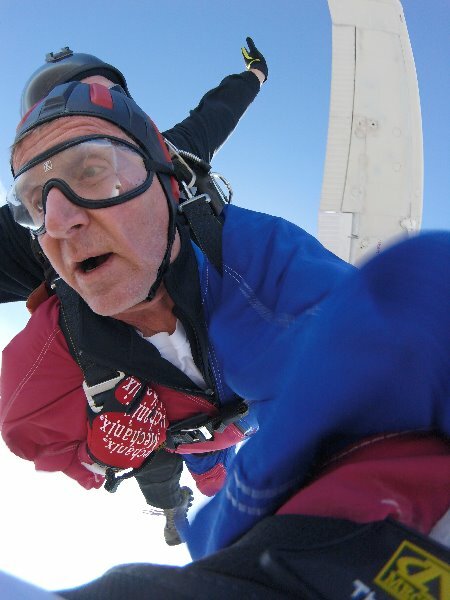 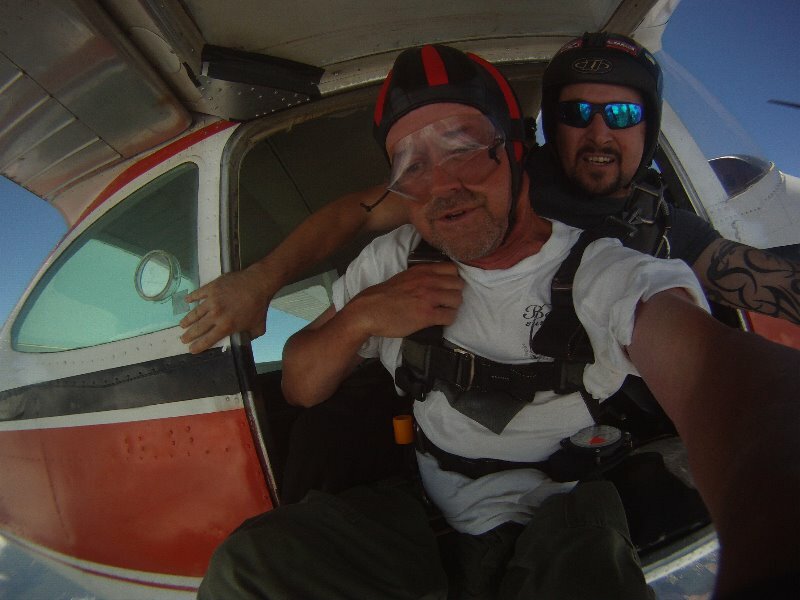 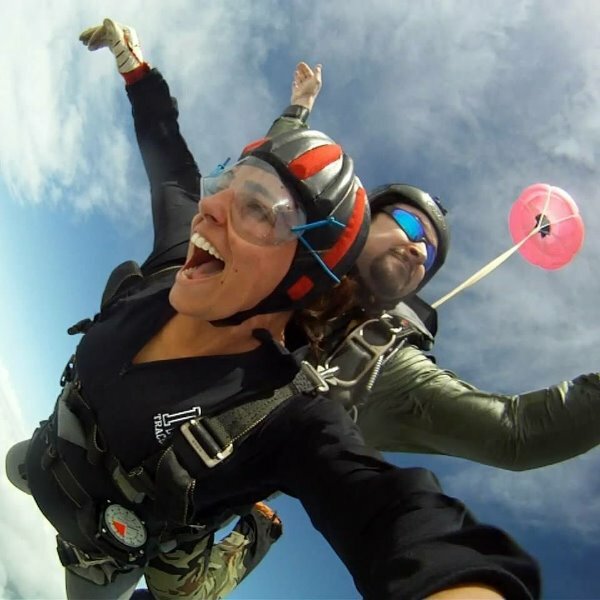 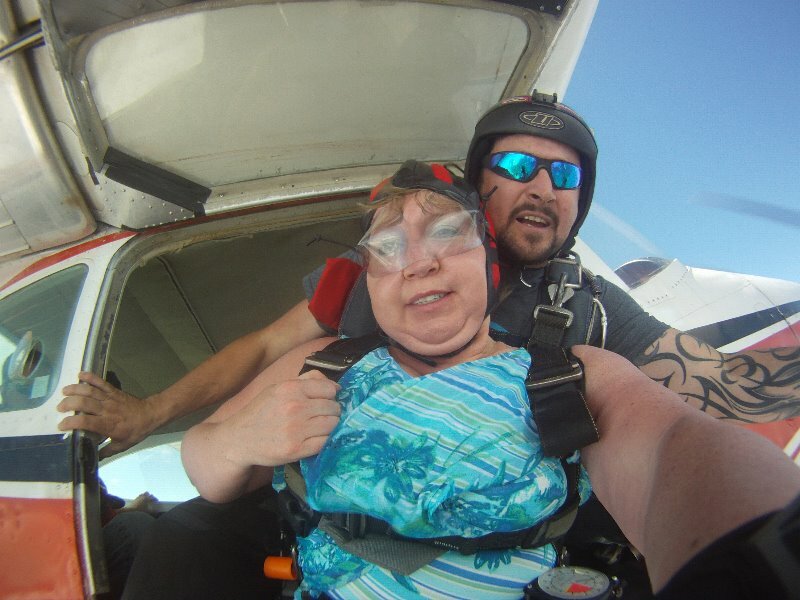 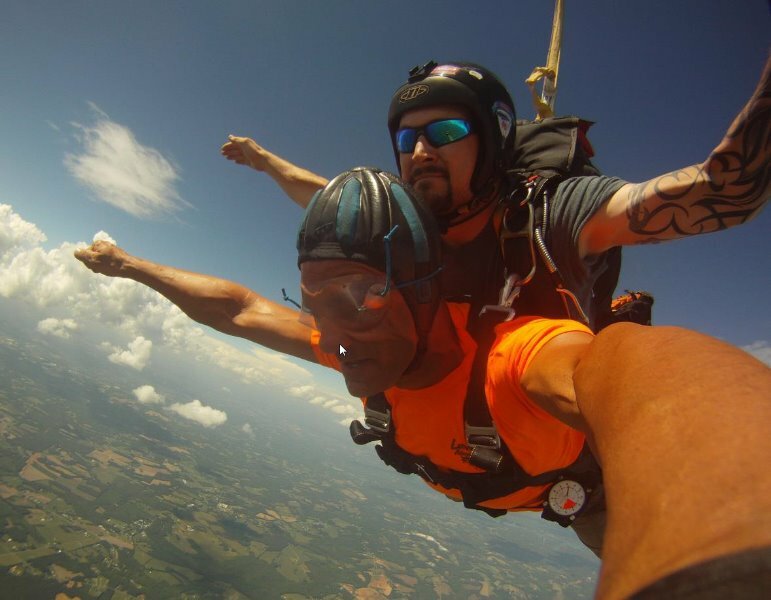 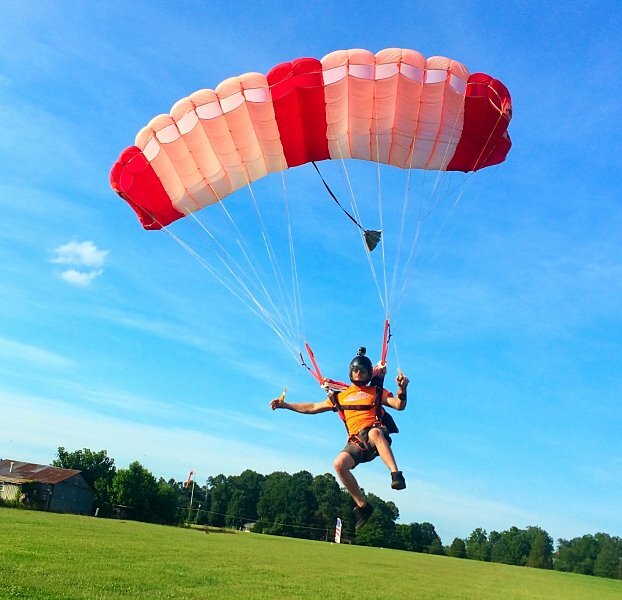 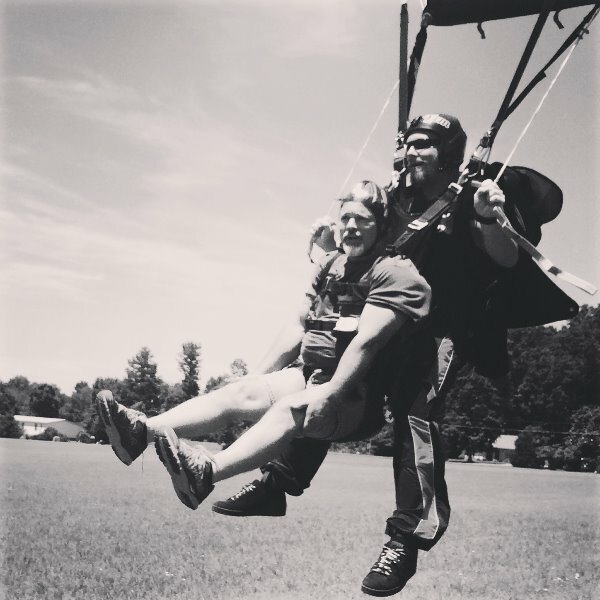 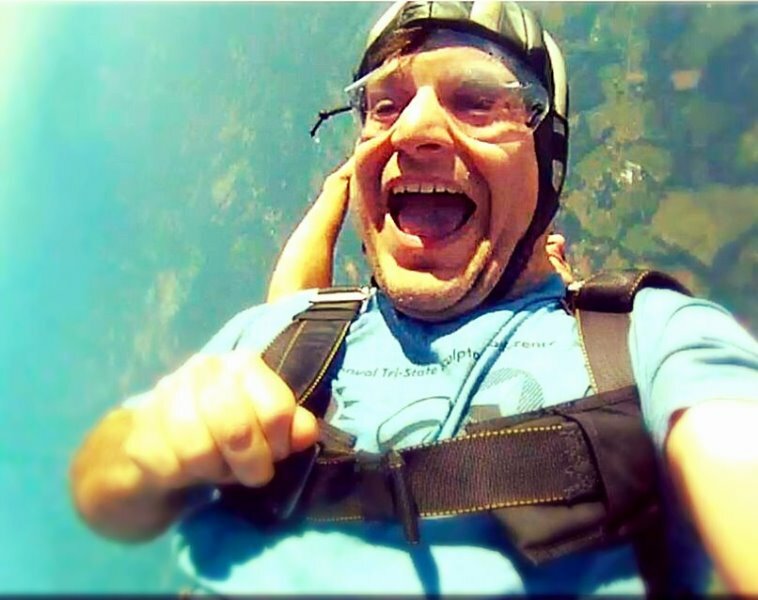 Come see us at Skydive Central North Carolina and let us make these photos a reality for you! 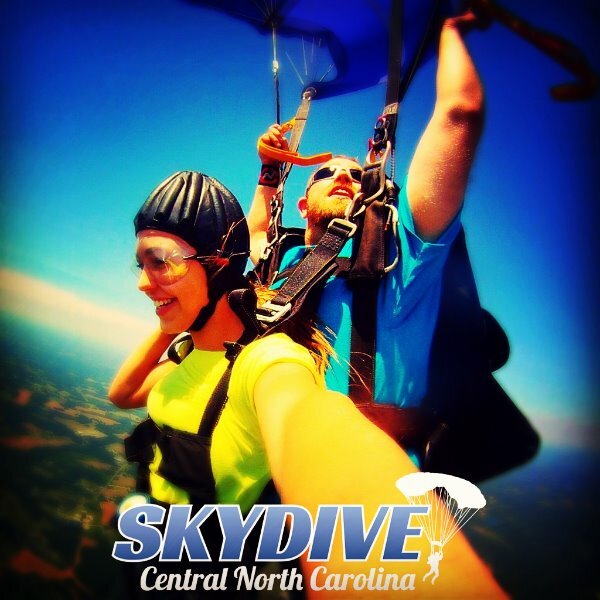 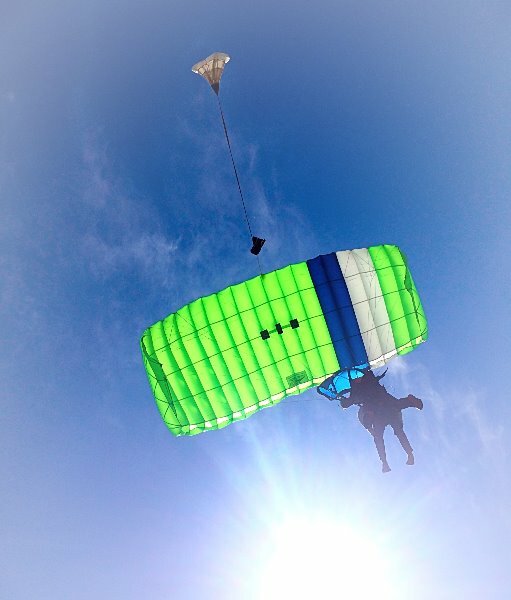 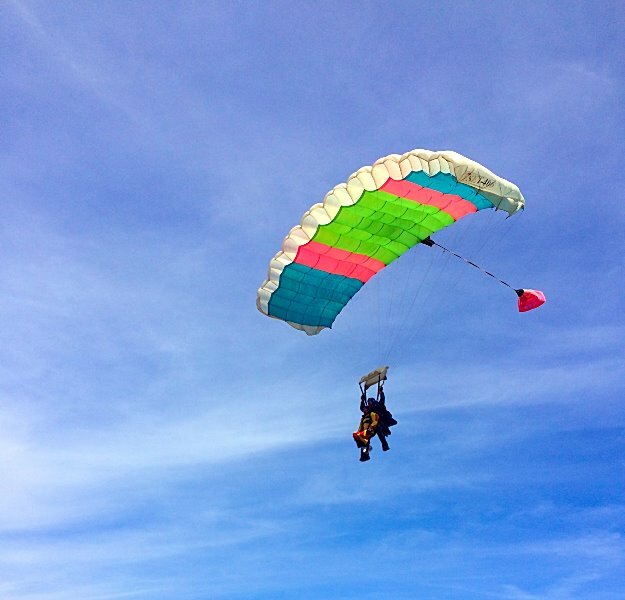 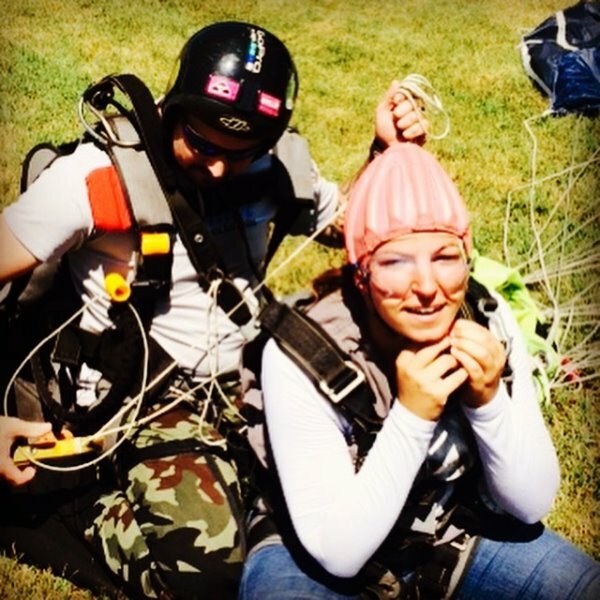 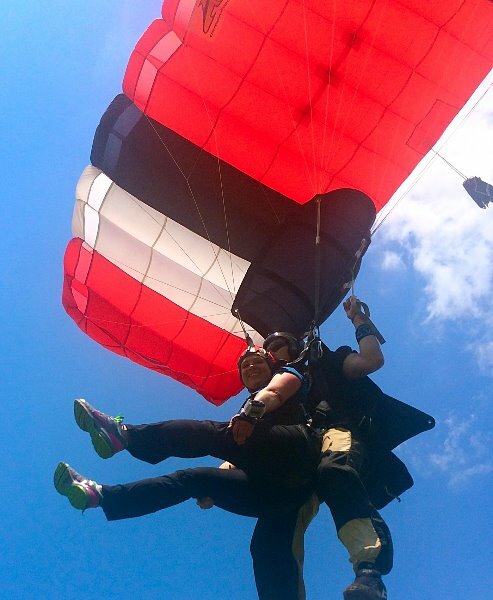 We are the closest skydiving operation to Charlotte N.C. being only 33.5 miles from Downtown . 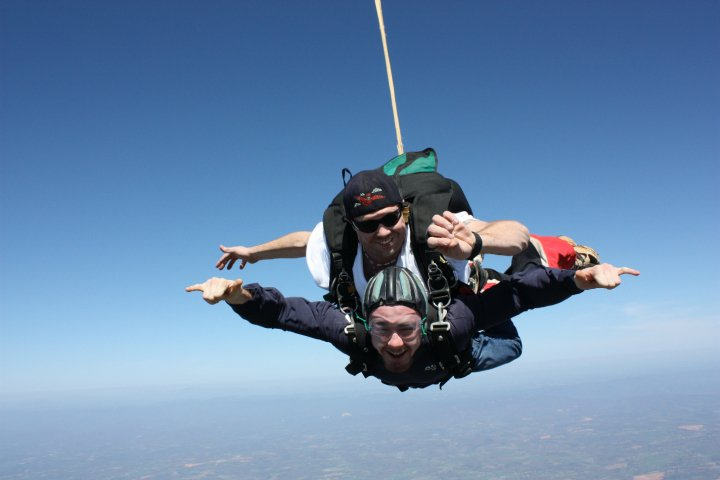 We are also close to Huntersville, Cornelius, Mooresville, Hickory, and Statesville.